Being a Muslim we all believe in the five pillars of Islam and Zakat is one of them. 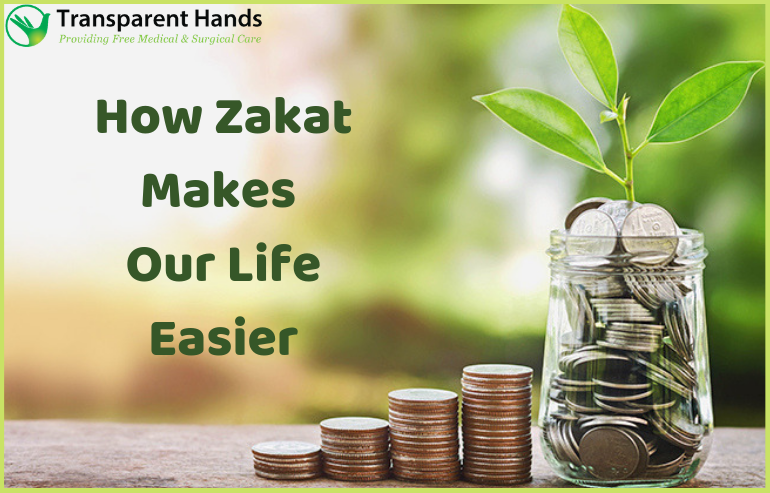 Zakat is basically an amount of money that a Muslim has to give from his wealth in the month of Ramadan. A percentage has been pre-set by Islamic rules of law i.e. 2.5% of the wealth a Muslim has to give to the financially weak people. Islam is a religion that holds high principals for Muslims to follow and has urged them to practice humanity in every aspect of life. Islam has urged the Muslims to be empathetic and make practical attempts, to uplift those who lack the strength to cope with the hardships of life so that they can overcome the miseries and live decently. Whoever has read the Quran daily or more often, knows that the simple verses of this Holy book holds great knowledge about the worldly affairs, and have provided very logical guidelines for Muslims to resolve their personal or social issues. Noor is a single mother living with her three children in the UK. She was jobless when her husband abandoned her and disappeared without turning back. Though she managed to get a job;her income was too low to support her household expenses. Islam is a religion that has urged the Muslims to give compulsory alms, in order to seek the mercy of Allah and to uplift humanity. 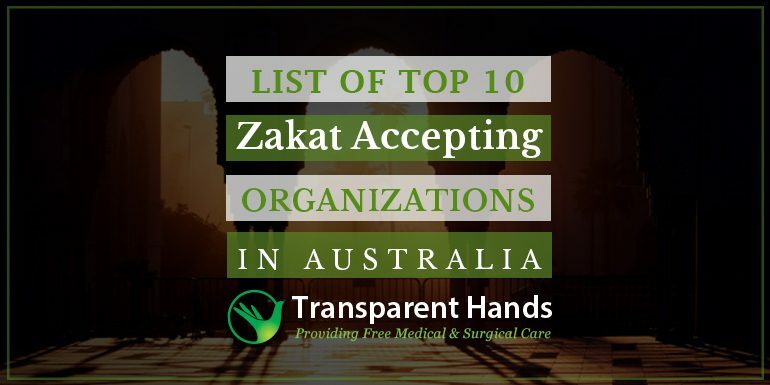 Every Individual in Islam has to seek completeness individually on his own, and without giving Zakat one cannot wish to be called a complete and righteous Muslim. True narratives can teach humans a lot about life, about us and about the state of others. 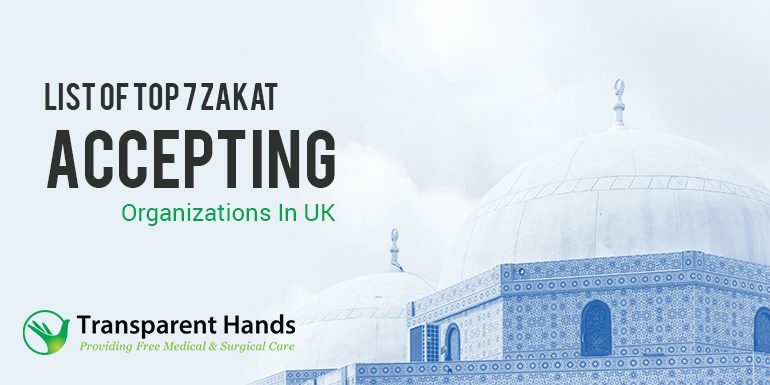 Thus, many beautiful and thought-provoking incidents have been narrated in the Hadith, to teach humans about the spiritual significance of having deep faith in the Almighty, offering daily prayers and giving charities. “True piety is this: to believe in God, and the Last Day, the Angels, the Book, and the Prophets, to give off one’s substance, however, cherished, to kinsmen, and orphans, the needy, the traveler, beggars, and to ransom the slave, to perform the prayer, to pay the Zakat.” -Surah Baqarah, Ayah 177 (Qur’an 2:177). 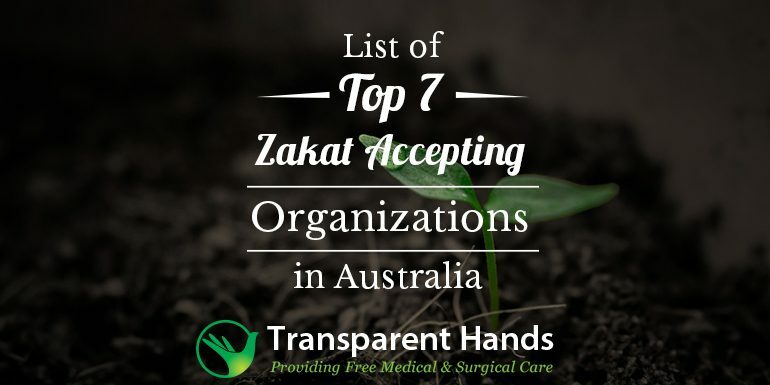 Zakat or alms giving has been made compulsory in Islam to invoke the love of Allah, truthfulness and humanity within the hearts of Muslims. 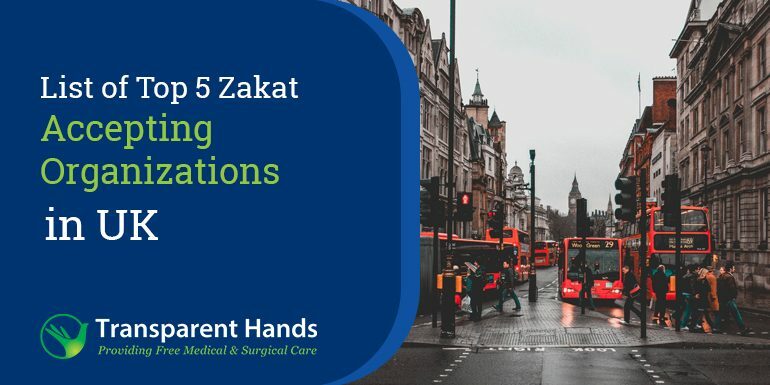 Zakat is a mandatory giving to the poor and no righteous Muslim can deny it. 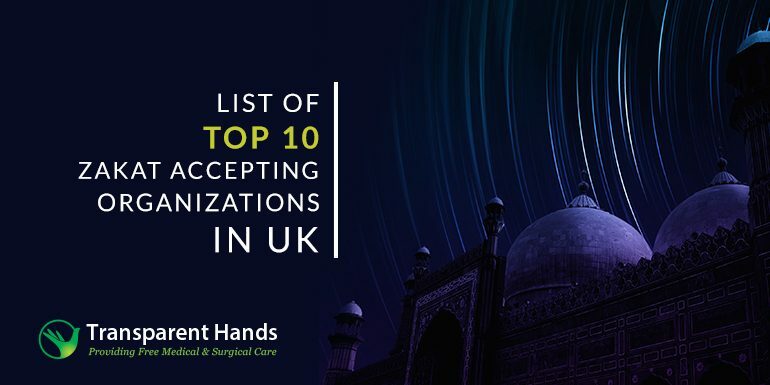 Islam is a religion of peace, thus, it has emphasized the Muslims to value human life and its dignity and to uphold justice in every sector of our society. 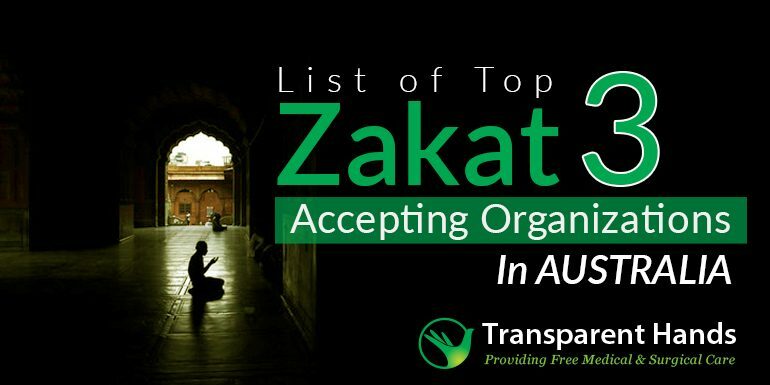 Zakat is a spiritual giving that has been imposed only upon the wealthy Muslims to establish social justice in our world. Zakat is a spiritual giving that cleans our heart by removing our greed for materialistic possessions. Giving Zakat is the best way to purify the giver’s spirit from all evil vices.